Try to protect privacy and keep safe on the Internet? Can’t access WhatsApp, Instagram, YouTube and other famous websites after travelling or moving to another country? Get a VPN. There are lots of VPNs in the market and some of them may not work in the country you live. You need to pick the right one. Trust.Zone is privacy-friendly VPN service which helps users unblock restricted content and keep private and safe on the Internet. Learn more about it in this Trust.Zone review. Trust.Zone is a Seychelles-based VPN company. Seychelles is not only a tropical paradise for tourists, but also a safe haven for everyone looking for a high-quality and secure VPN service due to the online privacy legislation. It provides smart VPN servers and uses high level of encryption to bypass Internet restriction and protect users’ privacy. P2P is permitted by this VPN. You can browse and download freely. It meets all needs for which users seek a VPN. When you run this VPN on your device, it protects your identity, hides your IP, helps you connect to Netflix & BBC iPlayer and prevents ISP & hackers snooping as well. The price packages offered by Trust.Zone are pretty affordable, and they also run special deals and discounts to help users save some extra bucks. There are paid plans and free test plan. Under the paid plans, it has 1-month, 3-month and 1-year plans. If you only need VPN for a short trip, you can choose 1-month or 3-month plan. 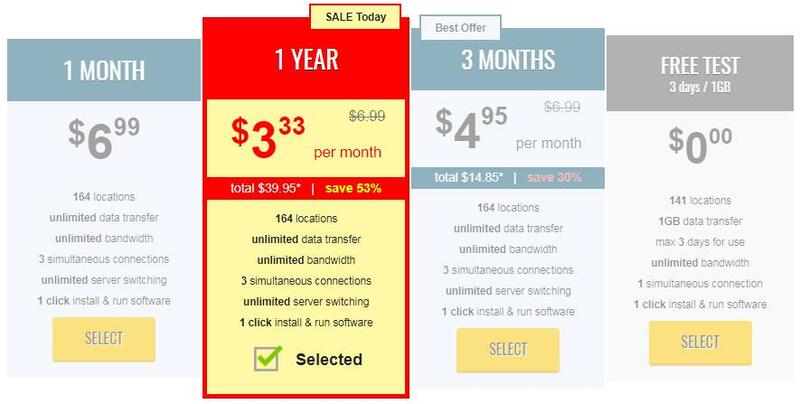 If you always need VPN protection, we recommend the yearly plan as it contains the biggest saving. Though there is no discount on the 1-month plan, it is still cheap. It is 6.99 USD for one month. If you purchase the 3-month plan, you get 30% off. It is 4.95 USD per month and 14.85 USD for three months. To get bigger discount, the 1-year plan should be your choice. It is 53% off from the official website. With a coupon code, you can get up to 58% off. If you choose to signup via bitcoin, you get extra 10% off. Finally, it is 35.95 USD for one year. It’s about 3 USD per month. 47.88 USD will be saved. Trust.Zone accepts a wide range of payment types: all major credit cards, PayPal, bitcoin, Alipay and even direct bank transfer. You can choose any method which works in your country and pick the one you have. Bitcoin payment is recommended as it gives you extra 10% off and allows you to sign up anonymously. If you still can’t make the decision, you can get the free trial first. The providers offers 3-day free test. Different from the paid plans, it comes with limits while it’s enough to let you test the VPN. It allows 110 locations, 1 GB data transfer, unlimited bandwidth, 1 simultaneous connection and one-click install & run software. You have enough time to test if it will meet your need. Trust.Zone is a well-subscribed VPN with a focus on privacy. Its software is easy-to-use and fully featured. To ensure your online sessions are 100% safe, it uses the best technology solution with AES-256 encryption to equip their worldwide server. It hides your IP address and connects you to the remote servers so as to spoof your location and access any content from anywhere. Though many countries and websites use VPN block technology to prevent users using certain websites, Trust.Zone VPN does not give up. The provider keeps expanding its server locations and updating its protocols to help users get Internet freedom. It is still working with Netflix and in countries with high Internet censorship. Also, this VPN allows P2P torrent on their servers. It supports unlimited bandwidth and does not limit your speed. You can download as much video and music as you want. As it encrypts your connection with the best technology, no one can steal your sensitive information. 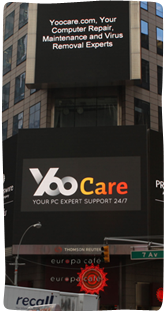 It also has strict zero traffic log policy to put your privacy completely secure. Besides, this great VPN service comes with cheap price. During the promotion, you can get up to 58% off. The price starts from $3.33 USD per month. Let’s view its some of its features in detail. As the hackers are very rampant in those years, more and more Internet users seek for protection. At public place, we always can find free WiFi hotspots to connect which is very convenient. However, the security experts remind that many free Wi-Fi hotspots could actually be run by hackers to steal your personal information, passwords, credit card details and browser history. Your online activities are susceptible to snooping by hackers, government agencies and even your ISPs. Those malicious free Wi-Fi hotspots are usually placed near world’s top tourist destinations. It would be a disaster if hackers intercepted your session and stole information when you transferred confidential data to your partners. It is necessary to use a VPN to encrypt your connection and prevent information leak. Trust.Zone utilizes OpenVPN with its default encryption AES-256. They also offer L2TP over IPsec with the same encryption standard. This VPN doesn’t support PPTP protocol which is less secure than OpenVPN. Apart from AES-256, it employs RSA-4096 as their handshake encryption of choice. It also uses a self-signed SSL certificate for their software. To make sure you get the best protection, it combines the military-grade encryption and advanced protocols. Others won’t be able to access your data. They only see encrypted content and can’t decode it with the correct 256-bit encryption key. The protection is unbreakable. Trust.Zone has 135 fast servers in 80 GEO zones. 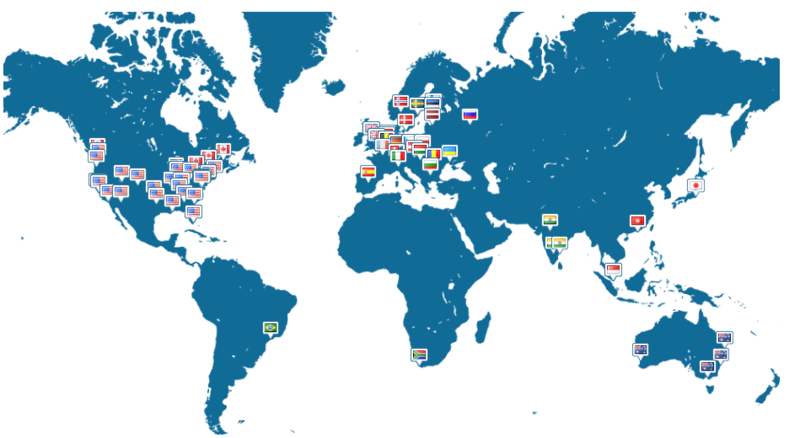 They are available around the world, helping users access global network. You can choose any one of the private server IP addresses. When connected the VPN, there is no need to worry about shortage of server locations. It offers unlimited server switching and you can switch to different server locations as many times as you want. You won’t get stuck with only a few servers. Just use the server that you need to use at any given time. With the outstanding servers, you can hide your real location, defeat geo-restriction and bypass government Internet censorship to access all your favorite shows. No matter where you are from, you can always connect to the closer server to get the best connection. Besides, Trust.Zone will not stop improving its service. They constantly add new countries to the collection of their server locations. According to the provider, new servers and locations will arrive soon. With more servers, you will able to break regional censorship on more streaming media contents. So far, you can use it to access restricted contents on Netflix, YouTube, Hulu, BBC iPlayer, Spotify, Pandora and more services from anywhere. In those days, ISP tracking has become very common. The ISPs all want to capitalize on the data that they have collected from the monitoring process of their users. What’s worse, the Congress voted to allow the ISPs to sell users’ browsing histories to the third parties without users’ permission. It’s awful. You have to protect your browsing data from your ISP. Get Trust.Zone. This VPN is committed to privacy protection. It hides your IP address which reveals location and other personal information and secures your connections with the most advanced encryption technology. To use this service, you don’t have to provide them with any type of data to monetize on. It prevents government and hackers from monitoring you as well. The snoopers can’t trace the provided IP address back to your real one because everything is encrypted in your network. All your online communications, banking transactions, browsing habits and everything related to your online activity are private with this secure network. Besides, this VPN provides a number of built-in security features for maximum protection. DNS and WebRTC leaks protection are added in their app to make sure that your real IP address will never be revealed. It offers Internet Kill Switch feature to block all outgoing and incoming traffic when the Internet connection drops for any reason. That is great for users who download via P2P because this feature prevents Bittorrent downloads via insecure channels. A warrant canary is a method used by Trust.Zone VPN service to inform its users that the it has not been served with a secret government subpoena. You will see a digital signature from this service. That means this company has never been asked for any user details by the government. The warrant canary also displays recent news headlines as proof that the warrant canary was recently posted. You can pay attention to it. It is assumed that the service has received a subpoena if warrant canary fails to be updated during the specified time. At that time, you can stop using the service. In fact, there is no need to concern about this as this company is based in Seychelles and does not keep log of your traffic. It is well-known that China has the most complicated firewall on the earth which is used to censor Internet users’ activities. Millions of websites and services have been added on the list of the Great Firewall of China. Both Chinese and foreigners can’t access Google, YouTube, Facebook, WhatsApp from mainland China. Furthermore, they keep on updating thee firewall to block VPNs and prevent users from using websites that they considered as harmful. The latest VPN ban came into effect on March 31, 2018. Many VPNs have been disabled. Luckily, it has been confirmed that Trust.Zone VPN is still working in China with no issues according to feedback of 95% Chinese customers. If you are about to move or travel to China, we suggest you install VPN before the trip. The firewall may be able to block its websites to prevent users from downloading VPN client, but it will surely work in China if you install and set up VPN beforehand. 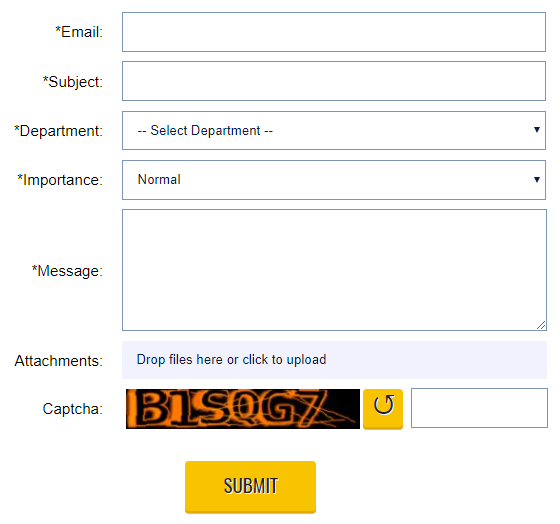 Trust.Zone offers email, social media and a contact form to allow users to contact them. It is a pity that they don’t have live chat support which lets users get fast answer and instant support. Besides, the support system is not 24/7 online. According to research, the specifically support hours are Monday to Friday, 6:00 am to 4:00 pm GMT. This is fine for the European users as they are generally available during the working hours of the day. However, it can be a big problem for North Americans who live in the west coast (GMT-7). For them, the support is only available in the wee hours of the morning. They have to wait longer time for answer or solution. It is appreciated that we got useful and friendly tech support during the VPN test. We are looking forward to the live chat support. Trust.Zone is available as both desktop software and mobile apps that can be used across all major platforms, such as Mac, Windows, Android, and iOS, to Linux, Ubuntu, DD-WRT, Xbox 360, Play Station, Smart TVs, and Amazon Fire Stick. No matter what device that you use, just install the VPN app on your device and take advantage of the private connection that it offers. This VPN allows three connections simultaneously with one user account. You don’t need to subscribe to another account to cover another device. Three simultaneous connection may be enough for average users. The VPN is fully featured and easy to use. The app comes with DNS leak protection and other good features for privacy and security. Under Settings, you can choose the encryption protocol from SSH, SCP, SFTP to FTP, HTTP, HTTPS and OpenVPN. Detail install and setup guides are provided on the websites. You will be able to get it done within few minutes. The company behind Trust.Zone VPN is Trusted Solutions Ltd. Its jurisdiction is in Seychelles which is a small chain of islands off the coast of Africa. It is not a member of any mass surveillance alliances (5 Eyes or 14 Eyes). Being a small independent island chain in the middle of nowhere, it appears to be a very good jurisdiction for a VPN service. The provider won’t be forced to keep users’ traffic log and head over users’ privacy. That guarantees your privacy are highly protected. 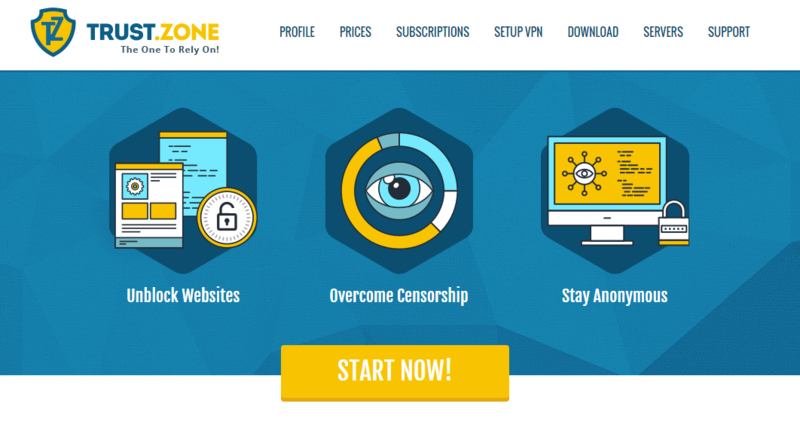 Trust Zone is legit and useful VPN service which provides the mix of affordability, security, and speed. It utilizes military-encryption with OpenVPN protocol, provides 135 fast servers and allows P2P/torrent to deliver secure private network. It comes with various security features that can protect you from any type of online threats, third-party monitoring and data logging. Your online sessions are secured. You can surf the Internet privately and anonymously, bypassing all government censorship and restrictions. It is compatible with many devices, protecting all your devices. The good news is that you don’t need to spend too much money on this service. Currently, the provider offers big promotion. You can save up to 58% with coupon code. It starts with $3.33 USD per month. Get deal to secure your online activities.